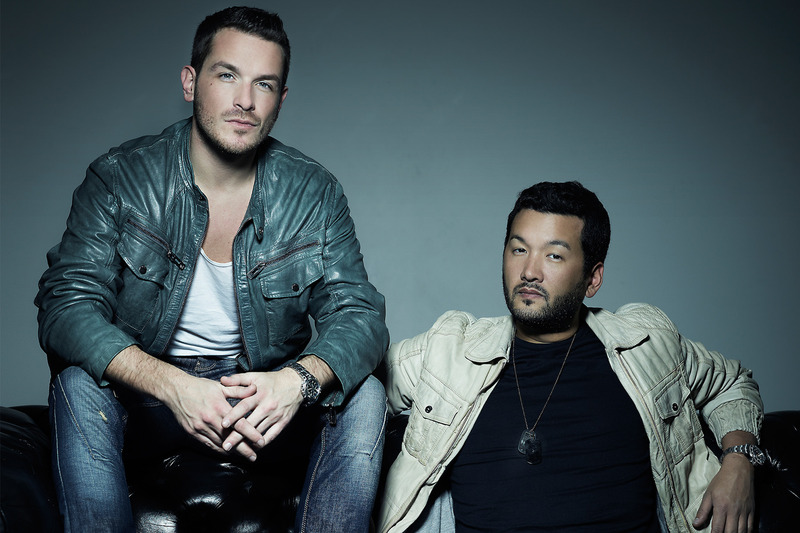 Active since 2002, Plastik Funk, a house duo featuring Rafael Ximenez-Carrillo and Mikio Gruschinske, have toured the club circuit up and down – whether in their native Germany, Spain, or all over the globe. Their latest single, a club mix of their “Damaged Heart” due to release on August 25th, draws on a vast palette of influences to deliver a cathartic house statement. Plastik Funk has been around for a bit. They tour aggressively; together with their Funk You Very Much radio show and full release docket, members Rafael Ximenez-Carillo and Mikio Gruschinske keep busy. They bill themselves as “Hip-house”, and a quick listen will show you why instantly. There’s a clear crossover influence from hip-hop beats in their stylings. Alexandra Prince brings sky-high, emotive vocals to “Damaged Heart.” The self-avowed “Queen of House” (a title that instantly recalls the old jazz epithet of Ella Fitzgerald) is most known for 2005’s “So Many Times” but, like her German colleagues in Plastik Funk, has remained prolifically active since then. The club mix of “Damaged Heart” immediately evokes deadmau5 with it’s gravely synth embellishments and forceful beats. But there’s more there than recollections to other house artists – Prince’s vocals, which border on operatic with their sheer vocal energy and range, take “Damaged Heart” from a good mix to a compelling one. Prince’s vocals dominate the calmer passages of “Damaged Heart”, segueing the listener luxuriously to the next heavy drop. And the drops are heavy. From Prince’s soaring verse, Plastik Funk suddenly plunges headlong into a shattering chorus that’s bound to leave the dancefloor tattered and sweaty. Give the original mix a listen below! Next ArticleGRiZ’s ‘Good Will Continue’ Remix Album Is Out Now!